Superior mattress. Photo is not a direct representation. A comfortable mattress quite perfect for furnishing your Mexico rental properties. (If the mattress is for your own use, we definitely recommend that you choose our Prestige Mattress.) Our Superior mattress features a reinforced frame to prevent loss of shape and increase durability, a cushioned cotton-polyester fabric and 382 springs (on the full size) for your sleeping comfort. 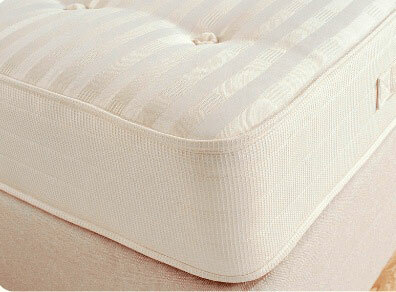 Please note: Unlike Prestige, this mattress does not have a European-style cushioned-top layer.